Thank you Saskatoon for joining us for the Coldest Night of the Year! While we canceled the 10km as it was around -22 degress, the 5km and 2km had just over 200 walkers. Together we raised over $50,000 for the Lighthouse and the Bridge. 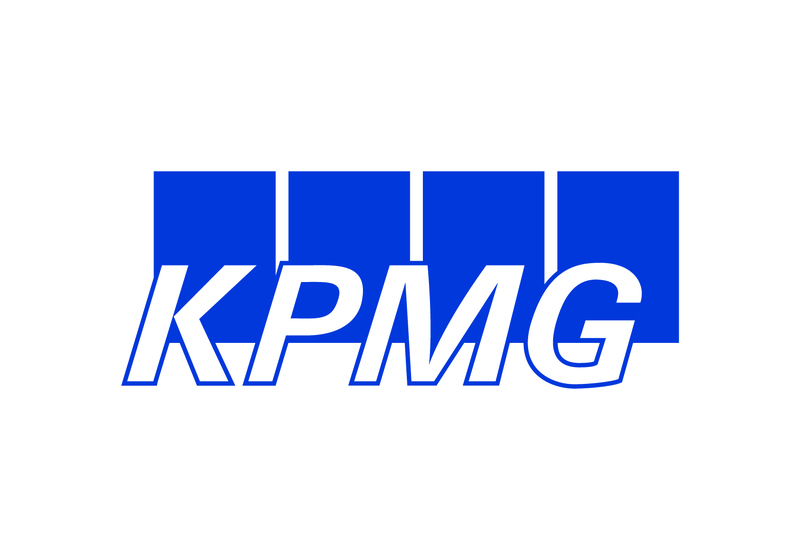 Our sponsor KPMG help us purchase hand warmers, coffee, treats and provide the chili meal afterwards. Also thanks to Grazing Goat for being our distance sponsor, David’s Tea for warming us up, and Prairie Meats and Saputo. 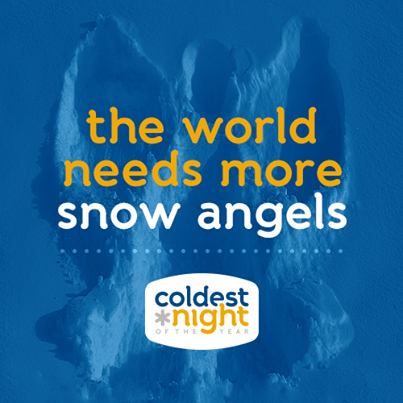 The Coldest Night of the Year truly helps the hungry, homeless and hurting right here in Saskatoon thanks to your support!